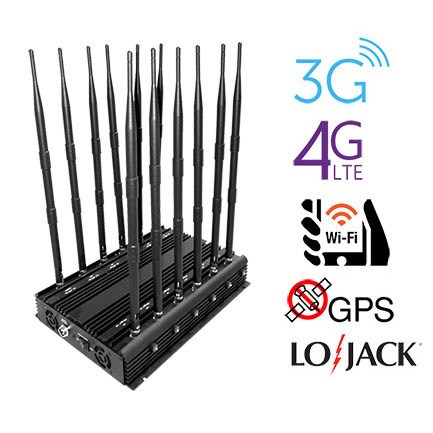 Advantages: This cell phone jammer can jamming a variety of signals, especially 5G signals. That's pretty cool. The range of disturbance is beyond imagination. insufficient: It takes too long to transport. It took me about 10 days to receive my product. Conclusion: In general, it is a very good jammers can meet the demand of most of my interference.